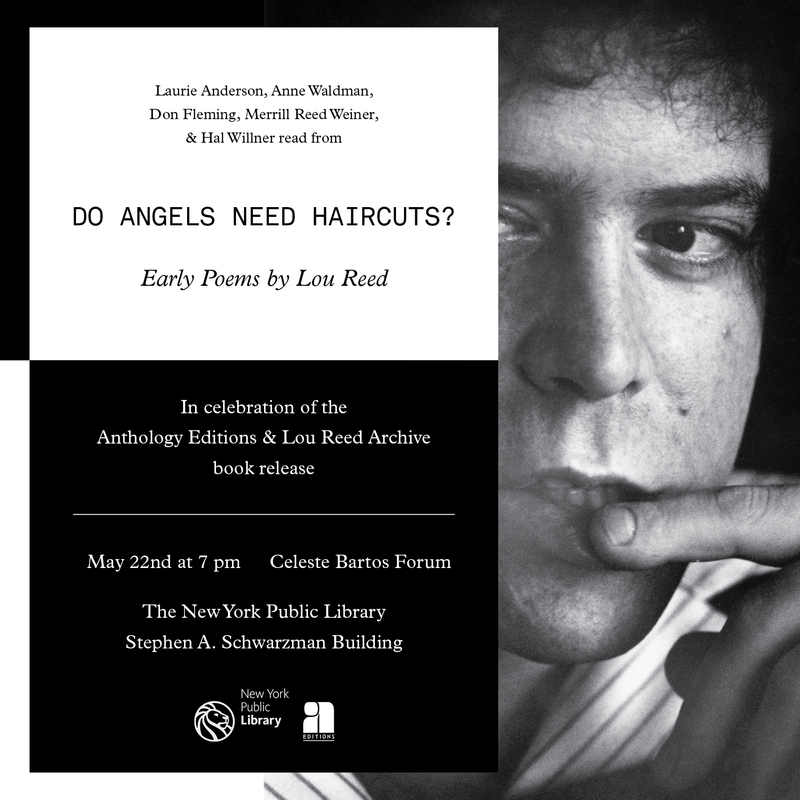 Join us at the New York Public Library on May 22nd as we celebrate the release of Do Angels Need Haircuts? 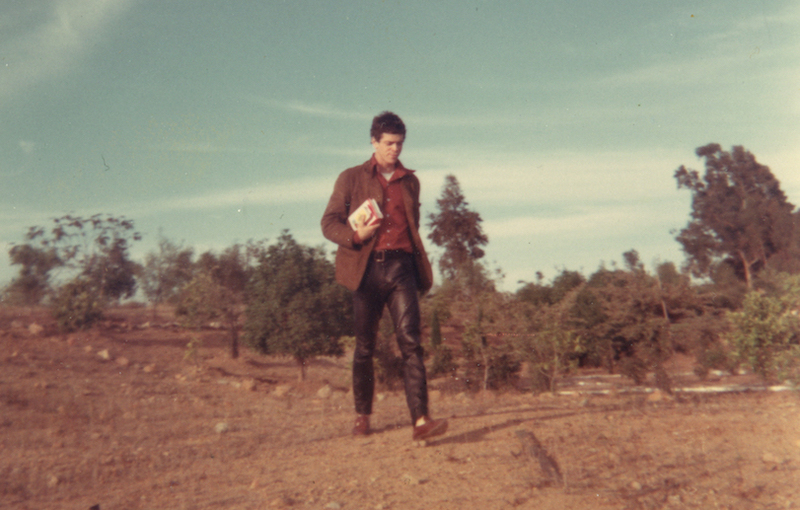 Laurie Anderson and Anne Waldman will come together with Merrill Reed Weiner, Don Fleming, and Hal Willner to talk, reminisce and read aloud from Reed’s previously unheard poetry at the New York Public Library on May 22nd. Join us as Reed’s family and friends bring these rare pieces to life.